The transport department is the largest division in our group, with a fleet of 300 vehicles. As a provider of transport, distribution and forwarding activities in Europe, we are active among others in FMCG, food, pharmaceuticals, chemicals, construction, packaging and the retail sector. From our strategically located offices in Belgium, Slovakia and Spain, we offer our customers a wide range of transport solutions to cover their needs within Europe. 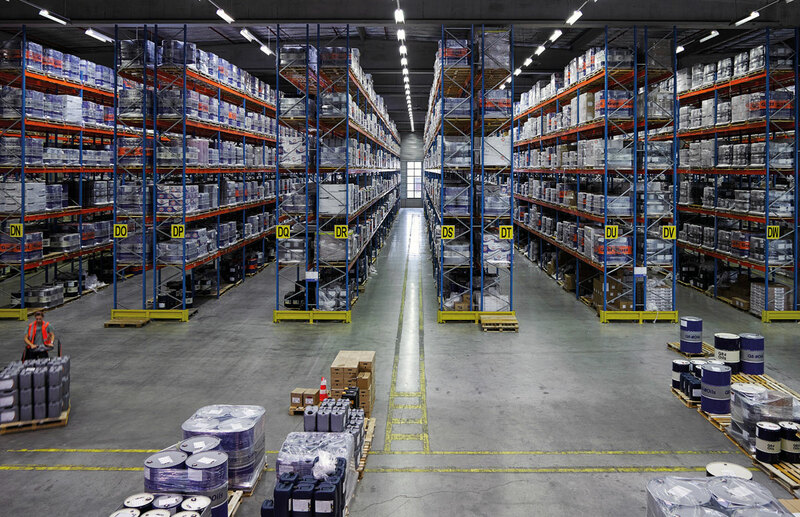 Gilbert De Clercq has more than 80,000 m² of logistics storage space. Using a multi-customer setup, we are able to store various products. Thus we have Vlarem class-1 licensed warehouses for the storage of chemical and hazardous goods in addition to our packaging, food and pharma certified warehouses. 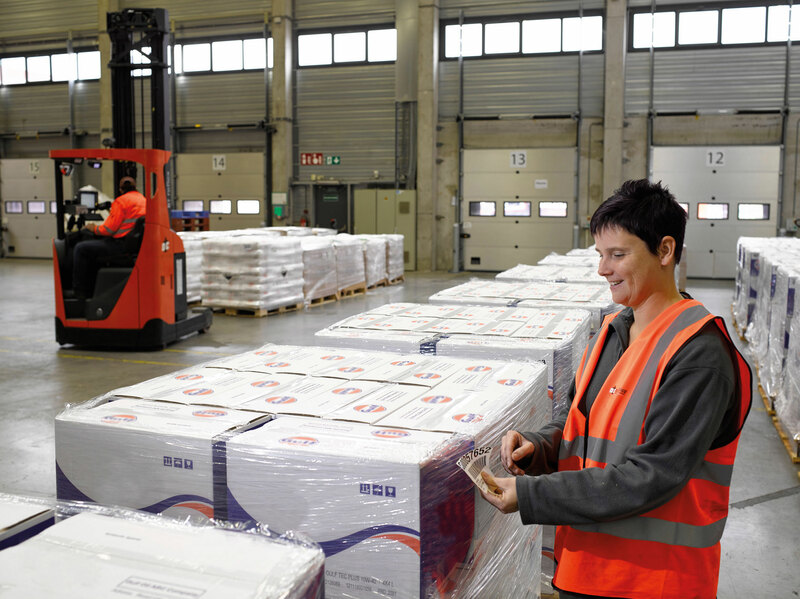 All our logistics sites are equipped with the most modern and sustainable BREEAM-compliant technologies. They have at least 10 meters clear height, indoor as well as outdoor storage, are equipped with ESFR sprinklers, LED lighting, green energy and more! Over the years, Gilbert De Clercq has evolved from a provider of transport services, through warehousing and value-added logistics solutions, to solutions that address the entire supply chain. As a logistics partner, we are constantly engaged in providing highly integrated services for all your logistics issues and optimisation of goods flows. We distinguish ourselves by offering total solutions in niche markets, with continuous availability and exceptional adaptability to the needs of our customers. These solutions are offered with the utmost attention to the environment, safety and people. Our customers logistics questions are our daily challenge. Our 24/7 availability and no-nonsense approach are key in our air for services excellence. As a family business, we are agile and solution oriented with and for our customers: moving businesses forward. 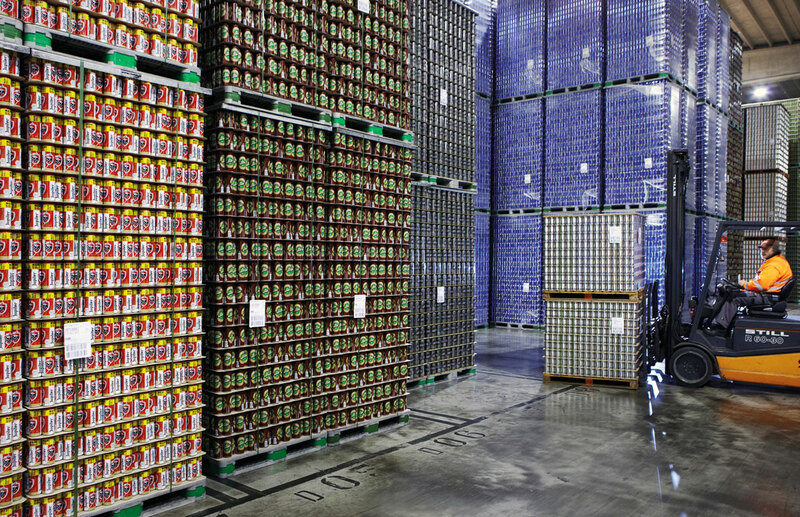 As a logistics architect, we provide the connection and integration of all your goods flows. Far-reaching digital integration and interfacing are the basis for this. Transparency throughout your goods flow is our goal. Passion for the job, mutual respect and connectivity are what motivate our employees. We start our working day under the motto ‘there are no problems, only solutions’. Each day our ambitious professionals stand ready to help you. Customer satisfaction is our top priority and 24/7 availability is what we offer. Our strong passion for our profession is the inner drive that motivates each of us, day after day, to stand ready for our customers and pursue continual improvement.